After three years of community development, Johnny-Five has its own home on the web – we’re thrilled to announce johnny-five.io! If you want to find the API documentation, that’s right here. Need to figure out what platform to use for a project? We put that stuff here. Need inspiration for your next NodeBot? Check out the examples. Want to stay up-to-date with projects in the community? Check this out. Need NodeBots community or Johnny-Five project updates and announcements? This is what you’re looking for. Johnny-Five has grown from a passion project into a tool for inspiring learning and creativity for people of all ages, backgrounds, and from all across the world. We’re demonstrating our commitment to continuing this trend of inclusivity with high-quality, community-driven content at johnny-five.io. One thing we’re especially excited about is the extensive collection of Fritzing diagrams you’ll find throughout the site. 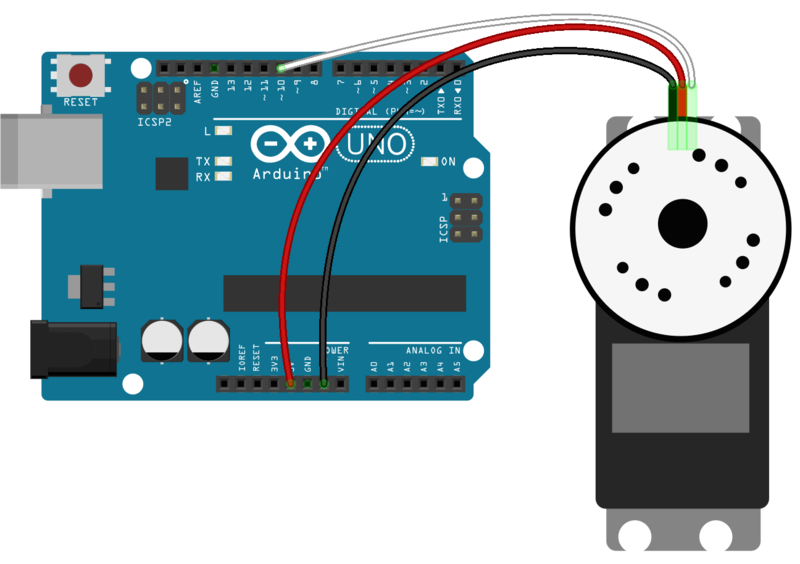 A huge part of doing any Johnny-Five project is handling the actual hardware, and we’ve included these as part of the documentation because we realised that instructions on how to write code to control a servo are insufficient without instructions on how to connect a servo! A general overview for contribution is available here. We hope you find the new johnny-five.io valuable for your NodeBots projects, whether you’re lighting your first LED or building a robot army. Together with your help, we’re looking forward to growing this resource in the coming weeks, months, and years!